The West Bengal Scheduled Castes & Scheduled Tribes Development & Finance Corporation was constituted in the year 1976 through an Act, amended in 1980 & 1981. The Corporation has the mandate for economic development of SC/ST beneficiaries living below the poverty line. Moreover, the Corporation can take up activities which have a bearing upon social, educational, economic & cultural development of SC/ST communities in the State. The State Government holds 51% and the Government of India holds 49% share of the Corporation. 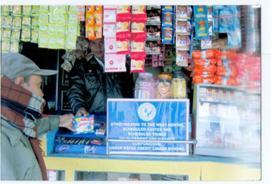 The Corporation started functioning with authorized share capital of R. 200.00 crore. Head Quarters of the Corporation is located at CF-217/A/1 Sector-I, Salt Lake, Kolkata -700064. The Corporation functions through 19 District Branch Offices located at District HQs. 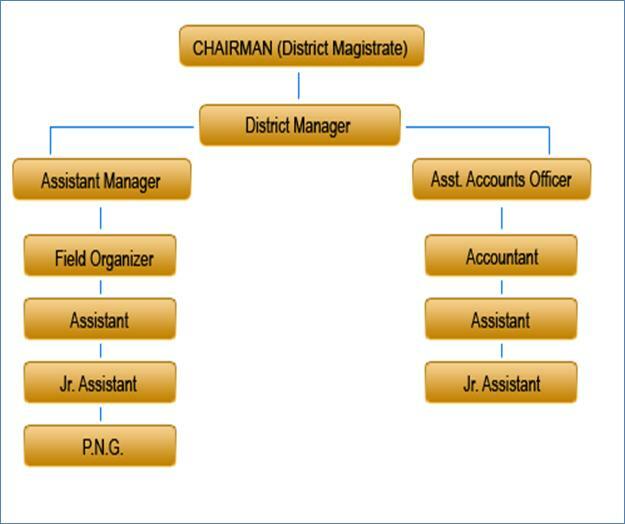 Senior State Civil Service cadre officer are posted as District Manager of the District Branch. The Corporation is constituted with 21 Members including Official & non-official members and is headed by Hon'ble MIC, Backward Classes Welfare Department as Chairman. 1. Medium Term Loans -Banks,Margin Money- beneficiary and Subsidy - SCA to SCP. 2. Term Loan by National Scheduled Castes Finance & Development Corporation (NSFDC). 3. Laghu Vyabsayee Yojana (LVY) of NSFDC for Small Units with Project Cost up to Rs. 2 Lakh. 5. Mahila Samriddhi Yojana (MSY) for Women beneficiaries. 6. Education Loan of NSFDC for SC students for pursuing Technical/ Professional Courses. 1. Assistance to Self Help Groups of Scheduled Tribes under SCA to TSP. 3. Adibasi Mahila Swashaktikaran Yojana (AMSY) for Women beneficiaries. 2. 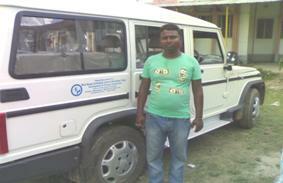 Mobile Health Care - NSFDC Loan (For Ambulance)+ State Government Fund. 3. Krishi Shramik Kaylan Kendra (KSKK) - to popularize self-employment schemes. 4. Housing Scheme for economically weaker sections - State Government Fund. 5. Job-focused Training Programme - Plastics Technology & Engineering (CIPET) / New Age Security Guard / Personal Development Programme (Dual certification by Microsoft). 480 cases disbursed. Process for disbursement of rest cases is going on. No case found eligible for sanction.